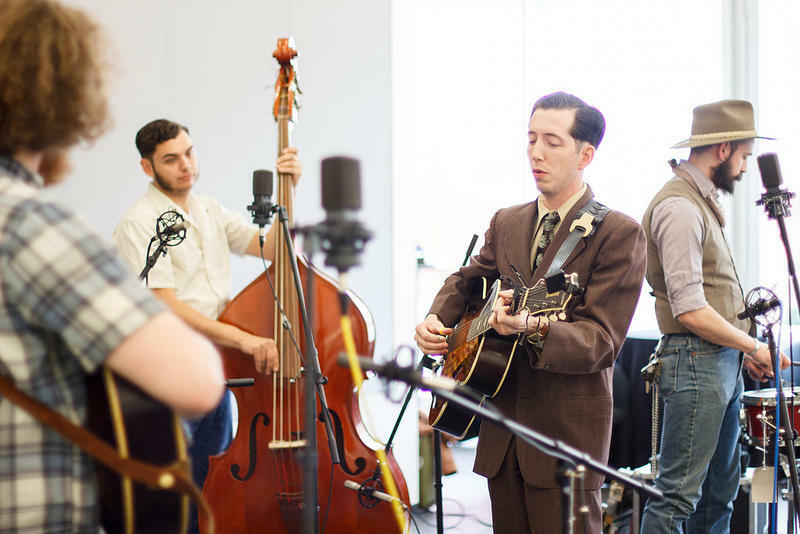 Pokey LaFarge and his band at St. Louis Public Radio. 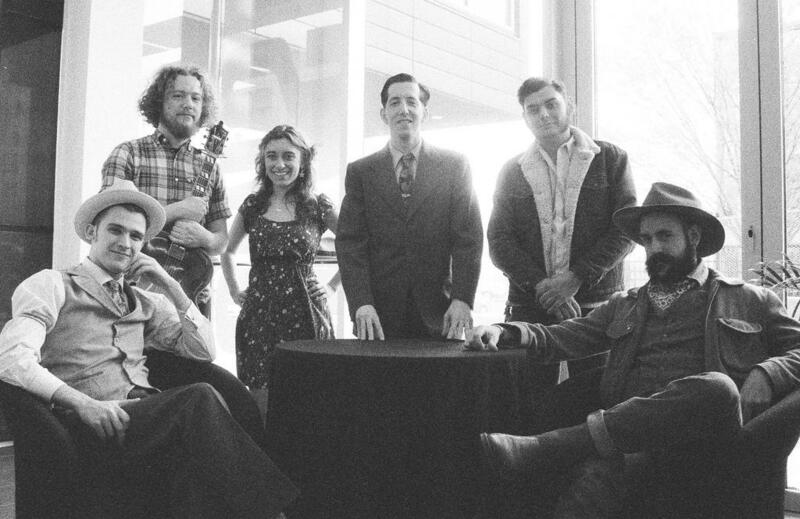 (L to R): T.J. Muller, Adam Hoskins, Chloe Feoranzo, Pokey LaFarge, Joey Glynn, Ryan Koenig. 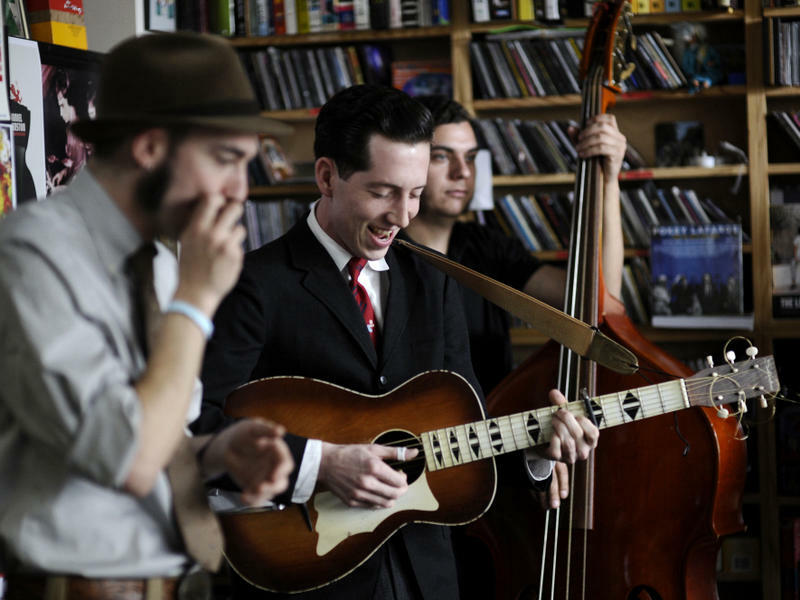 Pokey LaFarge and his band gave stopped by St. Louis Public Radio for a private concert before they headed out on an international tour supporting Pokey's new self-titled album which comes out June 4 on Third Man Records. 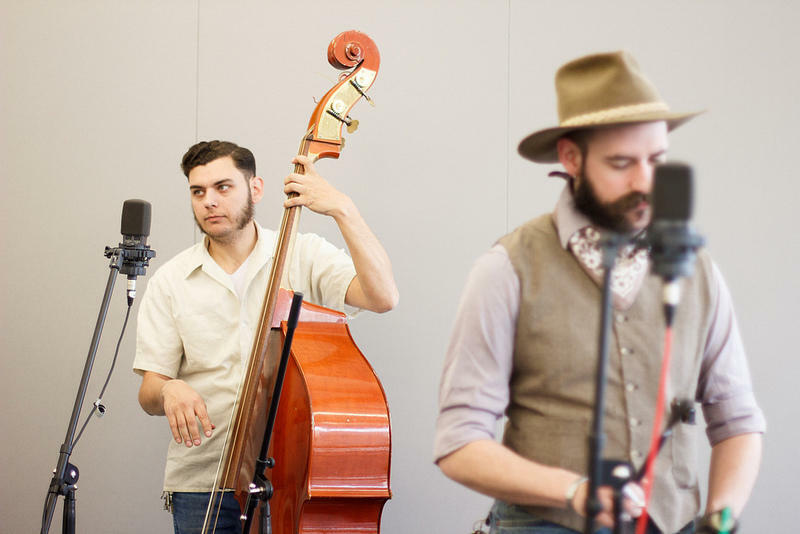 They played a some songs from the new album and a few songs that come from the rich music history upon which Pokey draws his style. 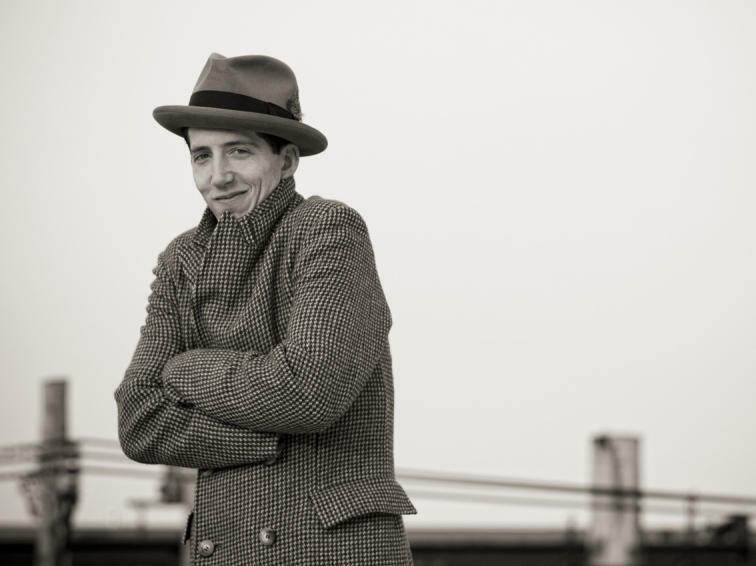 He also took a few minutes to talk to host Nick Garcia about the new album and the music that drives him. 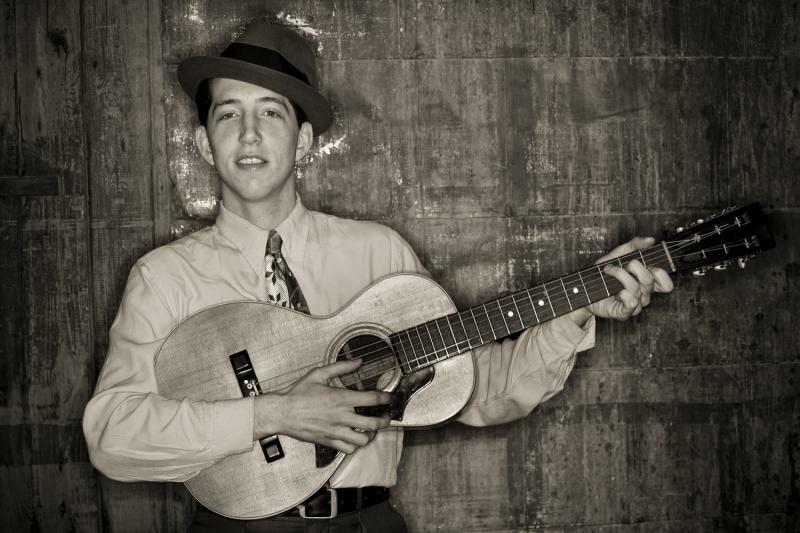 Pokey LaFarge "St. Louis Blues" on Arch City Radio Hour from Nick + Abby on Vimeo. "Lovesick Blues" / "All Night Long" / "Central Time" / "B-Flat Blues" / "Close the Door" / "Sadie Green" / "Day After Day" / "Cheatin' on Me" / "Fan It" / "Claude Jones" / "St. Louis Blues"
We'd like to thank Pokey LaFarge and John Smith of 12X12 Management for making this concert happen.